Mancora (Peru) is located on the Pacific coast at the km 1165 of the Panamerican Highway; 120 Km south from the Northern Peru – Ecuador border, and 1165 kilometers north of Lima, capital city of Peru. Mancora (10K inhabitants approx.) is the seaside spot located on the northern side of Talara province in the Department of Piura, Northern Peru. The closest city from Mancora is Talara (150,000 inhabitants aprox, with an commercial airport), capital of the province, located 72 km to the town of Mancora. To the North, the nearest town is Tumbes (capital of the same name) located 100 km from Mancora. Beside Mancora (and its beaches like Pocitas and Playa El Amor), the beaches of Los Organos, Vichayito, El Ñuro, Cabo Blanco and Lobitos are located on the same Talara province (Piura). On the other hand, the beaches of Punta Sal, Canoas and Zorritos they locate in Calm. Villar province, Tumbes region, Perú. You can only get directly to Mancora and/or beaches nearby by road, through the Northern Pan-American Highway (“Panamericana Norte”). From Lima by airplane: Commercial flights that get you closer to Mancora are the flights that depart from the International Airport of Lima, to the cities of Talara, Tumbes and Piura (with Lan, Avianca and Peruvian Airlines). 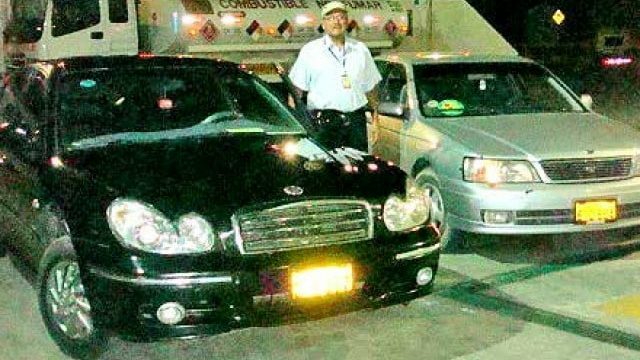 From this airports you can get a private taxi, van directly to you hotel or beach house, or get to the closest bus station of each city, and from there get to our favorite beach. From Lima (or other cities in Peru) by land: Buses from Lima, TalaraTumbes, Piura, among others. From Ecuador and the border Peru – Ecuador: Buses from Guayaquil (with Oltursa, Cruz del Sur or Cifa) and from the border Huaquillas – Aguas Verdes directly to Mancora. 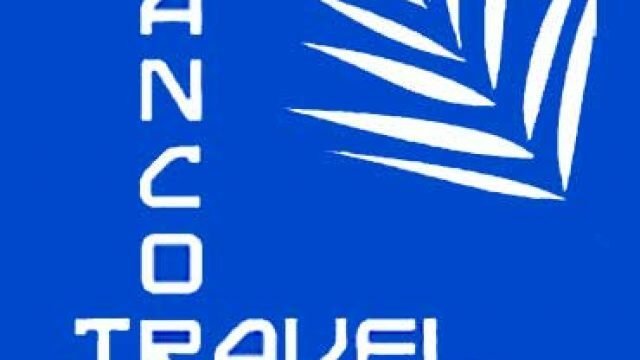 The second and most recommended (and economic) option to get to Mancora from Lima or from another city in Peru, is taking a direct bus to Mancora or nearby cityes (Talara, Piura, Tumbes) or beaches. There are bus companies that offer a very good service (we recommend Oltursa, Cruz del Sur and excluCIVA) although from Lima it is a long journey (1165 km, 16 hrs on bus), it is not as terrible as it sounds; if you choose correctly the bus company and its different services. This option is the most used by tourists from Lima and backpackers all over the world. 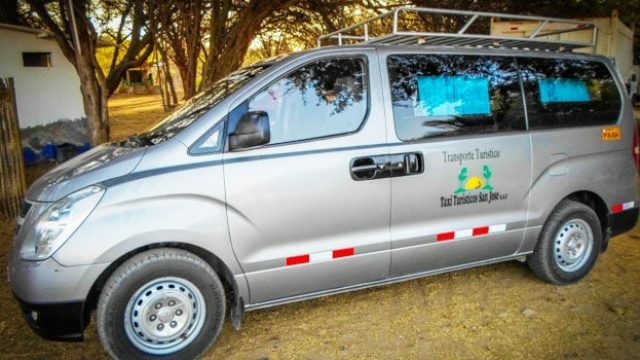 From other cities of Peru (Trujillo, Chiclayo, Chimbote, Tarapoto, etc..), if you cant get a ticket directly to Mancora, we recommend take a bus to Piura, Talara or Tumbes) and from there take a private taxi, van or bus transportation to Mancora or nearby beaches. If you come from Cusco or cities south from Lima, we recommend you get first to Lima and then get to Mancora. If you come from Tumbes, take a transport directly to any beaches of Piura and Tumbes. 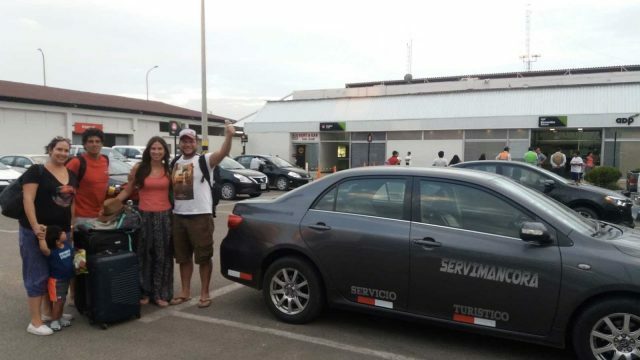 From Guayaquil you can take a private taxi / van or an international bus (Oltursa, Cruz del Sur or Cifa) that can take you directly to Mancora, and you will cross the border safety with this buses companies.The trip from Guayaquil to Mancora by bus is about 7 to 9 hours.